Holiday.gr - Perissa, a trip to a myth! 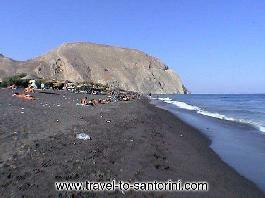 The beach of Perissa is one of the most popular beaches in Santorini. Black sand is its particular characteristic. It is a well-organised beach where you can do water sports. Here are the remains of the Byzantine church of Santa Irini that has given its name to the island of Santorini. 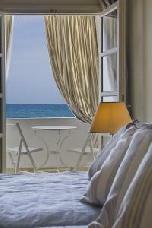 There are a lot of hotels and rooms to let around the coast. Been to Perissa ? Share your experiences!